Pro-Mark Dry Transfer Graphice, for modelers, stock and custom orders. 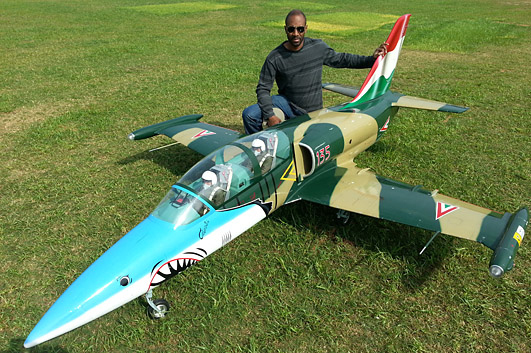 Here are a few of our customers and some of the "Great"
looking planes they were able to create using Pro-Mark Graphics. 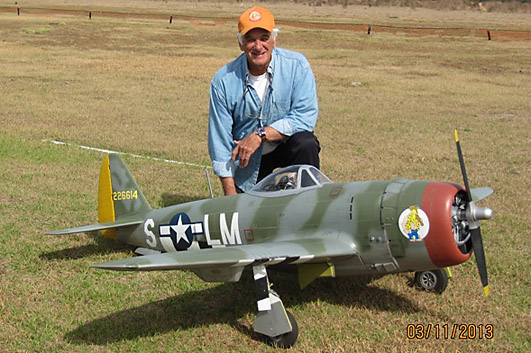 Bob Fiorenze with his F-14 at Last Years AMA Nats. Bob is also a Pro-Mark Customer. 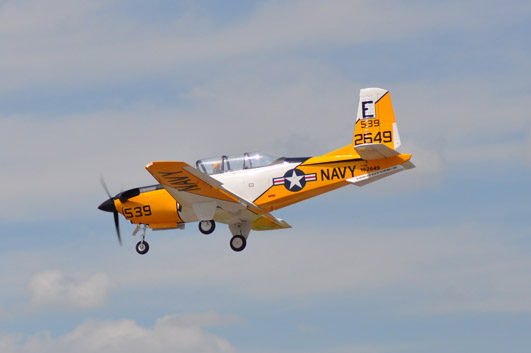 ready for Top Gun. 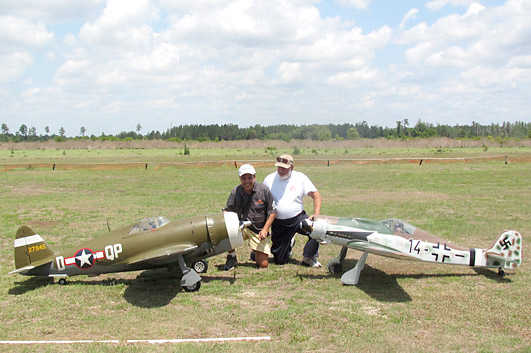 George's unique paint scheme is topped off with markings from Pro-Mark. fantastic craftsmanship and of course Eudardo and Denny are Pro-Mark customers! 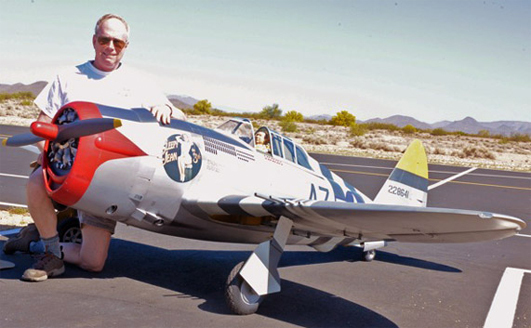 Bill "Doc" McCallie from Tampa with his beautiful CARF P47 "Hairless Joe". Doc uses Pro-Mark MCSL vinyl graphics. 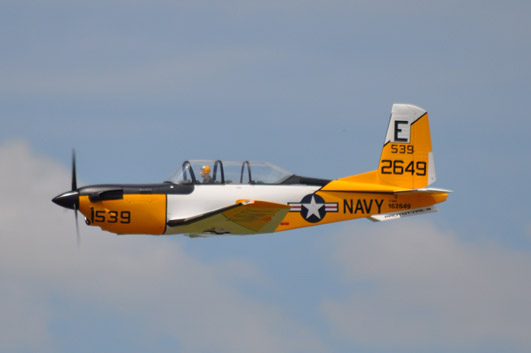 This beautiful T-34-C won the Nat's for Mike Barbee. to details ability. Mike also uses Pro-Mark paint masks and dry transfers. 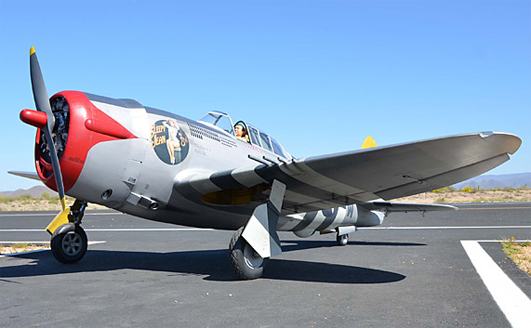 Brian O'Mera, hosts Warbirds Over The Rockies and likes big aircraft. Quad engine and swings a 38 x 18 prop. Brian also likes Pro-Mark Graphics. 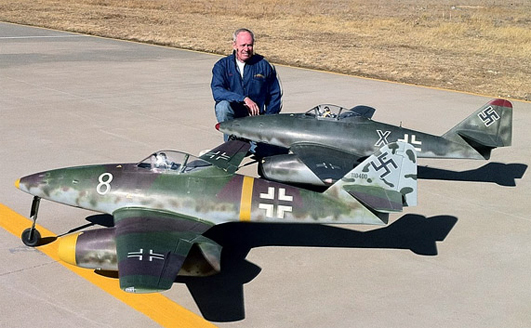 Brian O'Mera pictured with his and Ryan Haldenwanger's pair of great looking ME-262's. Both used Pro-Mark's paint masks to help complete their finishing details. ©Copyright 2017, Pro Mark Graphic, all rights reserved.